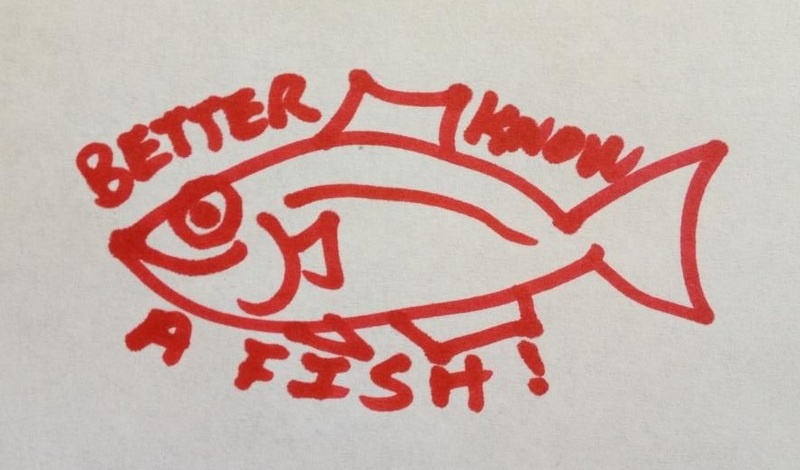 Contact | Better Know a Fish! Is there a fish you would like to see featured on the blog? Do you have a great fish photo or video you’d like to contribute? Researchers/fellow science bloggers: If you have any cool fish news or new published studies, send them along and I would love to see them. If you’d like to offer your expertise and share your knowledge on a genus/species, let me know too! I would also appreciate alerts on any factual and scientific errors I’ve made in my posts. Photographers/artists: I try use photos and materials I believe to be in the public domain or under some sort of commons license. Otherwise, I will do my best to share with attribution and link to the source. If you see anything erroneously attributed or anything with a copyright violation, do send me a note. Much obliged.